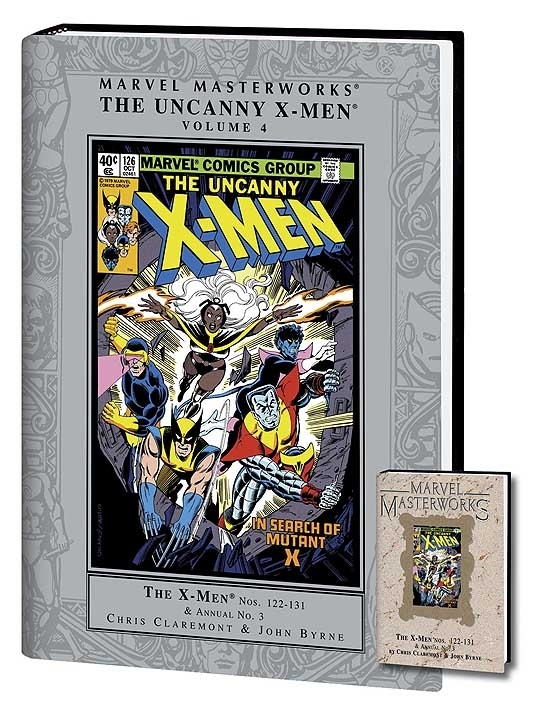 Celebrate the 30th anniversary of everyone's favorite canucklehead, Wolverine, with the newest addition to the Marvel Masterworks library! Chris Claremont, Dave Cockrum and John Byrne took a little reprint series called X-MEN and turned it into the all-new, all-different titan that conquered comicdom. Experience the thrills and excitement of these classic tales as the X-Men battle the mutant menace Proteus, the trickster Arcade (with a little help from the web-slinging wonder, Spider-Man!) and the White Queen! 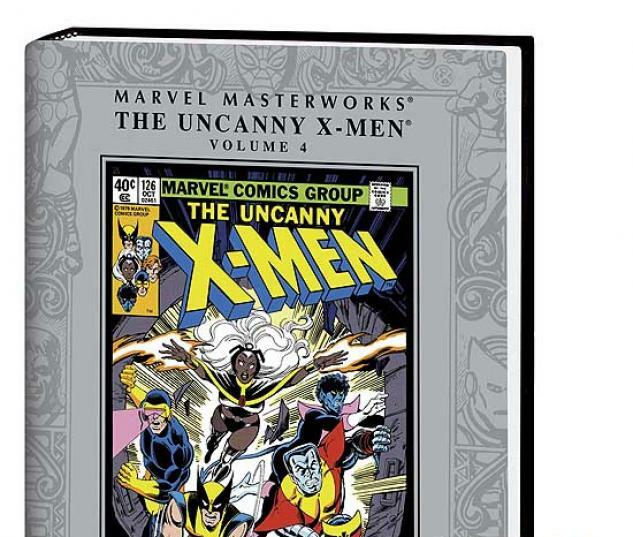 Witness the emergence of Jean Grey as the Phoenix; Colossus' transformation into the Proletarian; and the first-ever appearances of Emma Frost, the Hellfire Club, disco-queen Dazzler and Kitty Pryde! 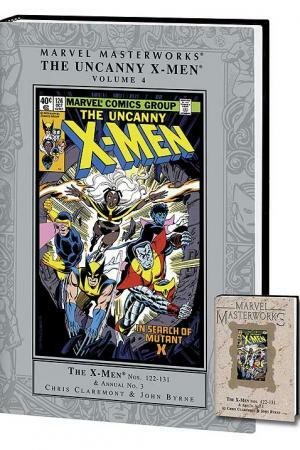 Featuring an introduction by the X-Father himself, Chris Claremont, this one's a must-have, True Believer! Collecting X-MEN (VOL. 1) #122-131 and ANNUAL #3.